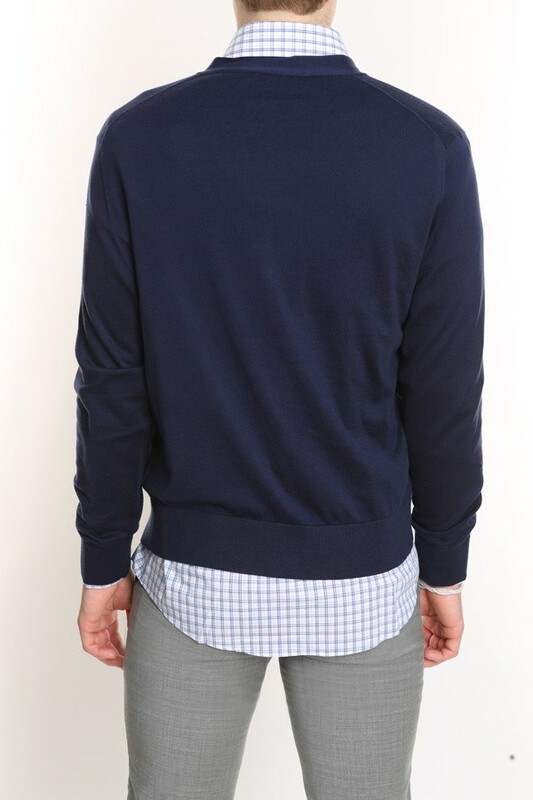 A lean, raglan sleeve cardigan with cosmopolitan appeal. 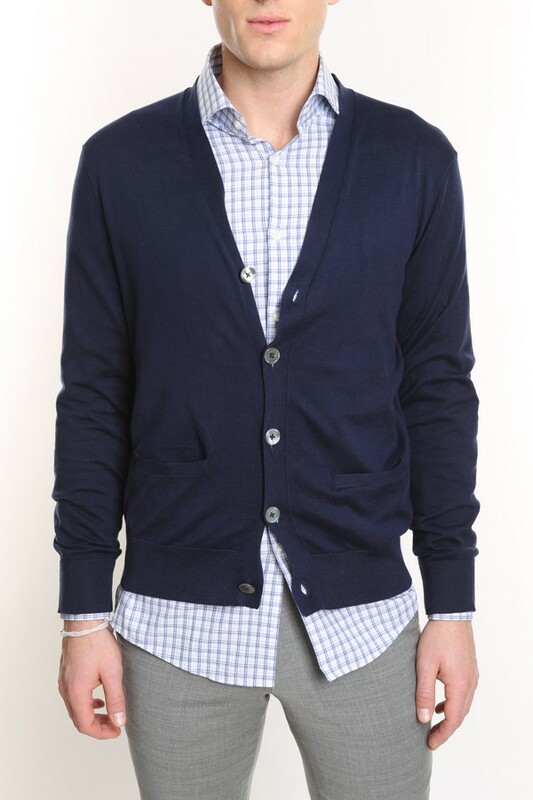 V-neck cardigan. Mother of pearl front button closure. Two dart pockets. Ribbed cuff and hem. 100% cotton. Hand wash.